Kenya Airways has released a statement admitting that the airline is going through business challenges at the moment but it stays focused in delivering the best services possible and measures are instituted to put the business on a recovery path and ultimately on a sound footing. The following is the full statement as quoted from KQ. 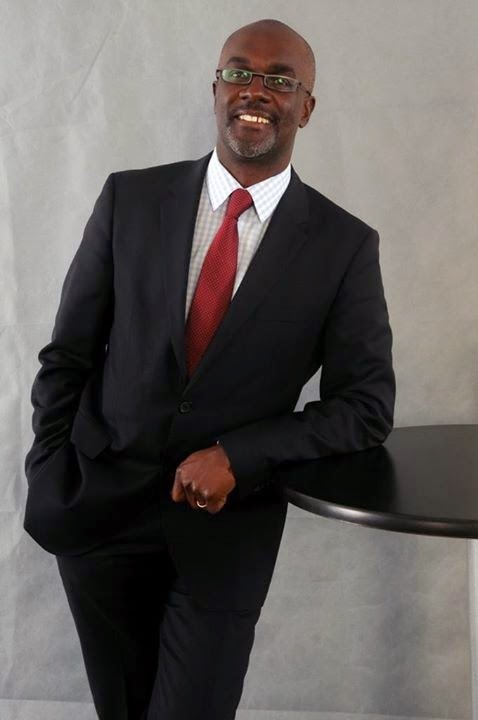 Kenya Airways GMD & CEO - Mbuvi Ngunze. All businesses have challenges, more so in our aviation industry, which is cyclical in nature and fraught with many risks.These include fuel price volatility, intense competition and more recently the threat of terrorism and epidemics that have adversely impacted global travel. There is also political instability, natural disasters and an increasingly tight regulatory environment and KQ is not isolated from any of these. KQ has expanded its global footprint across multiple jurisdictions flying to 52 destinations. As a global airline, we are governed by stringent international aviation rules that we must adhere to. Strong consumer activism in some markets like the European Union (EU) has imposed high costs of operations in cases of schedule interruptions. But it has not always been doom and gloom. Over the last decade, Kenya Airways worked hard to successfully shed the image of an ailing airline dependent on government lifeline. Since it was privatised in the late 1990s, the airline grew rapidly, lifted by strong fundamentals and embracing a culture of competitiveness and innovation. Before the current spate of challenges, KQ was one of the most profitable airlines even earning the ‘Most Respected Company in East Africa’ accolade. Are we in debt? Yes we are. Is this normal for airlines? Most certainly. The question is one of balance for both long term and short term debt. Long term debt is the norm for financing asset acquisition together with equity. In the short term, we are experiencing a tight liquidity position driven by our business environment. Were we too ambitious in our plans? Only time will tell. KQ from 2002 to 2011 grew from a turnover of Sh25 billion to over Sh100 billion, in the same period. It only made a loss in 2009. Against this backdrop, the Board embarked on a second phase of growth and renewal with mixed results thus far. Operationally, we have seen significant improvements over the last two years both in on time performance and service. In the last month though, we have had significant disruptions to our schedule integrity which has regrettably impacted our loyal customers for two reasons. Firstly, the change of schedule due to the runway closure and attendant internal adjustments we have had to make. Secondly, we have had labour relations issues with some of our pilot community which in some instances has led to last minute flight cancellations or delays. So, whereas KQ may today be grappling with challenges, what is important is that we stay focused in delivering on the wider promise. What matters most is the measures instituted to put the business on a recovery path and ultimately on a sound footing.